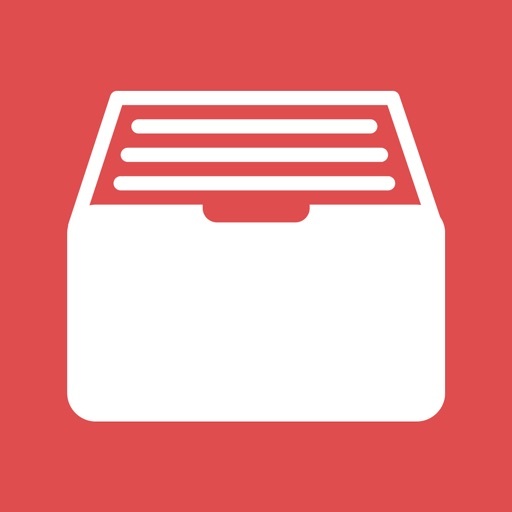 Download Longbox - A place for your comics free via AppsHawk. Every comic book reader has a pull list. 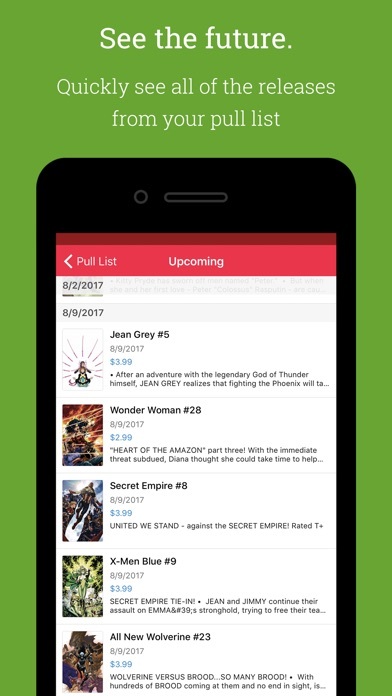 With longbox, you can manage that pull list quickly and beautifully wherever you are! 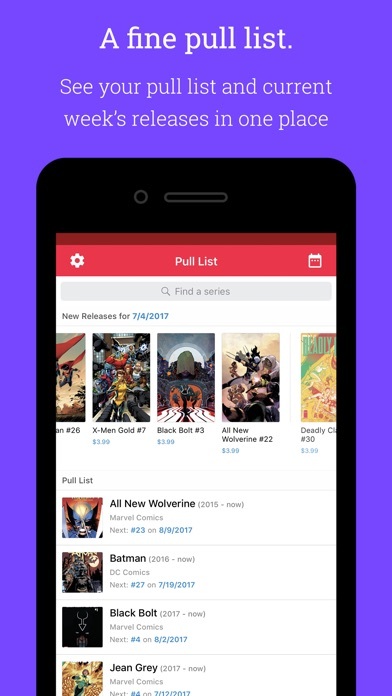 You do not need a longbox account to use the app and manage your pull list. 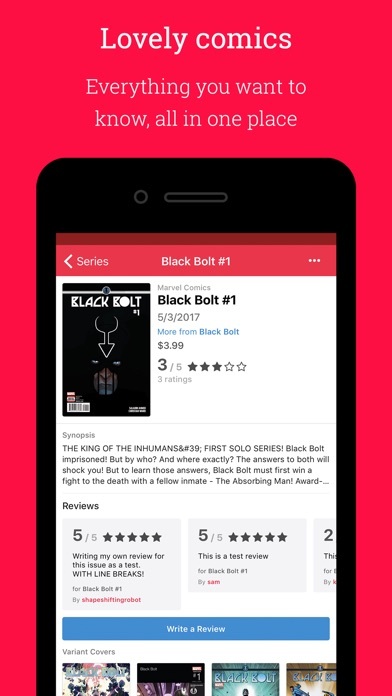 You do need a longbox account to sync your pull list to the longbox platform. 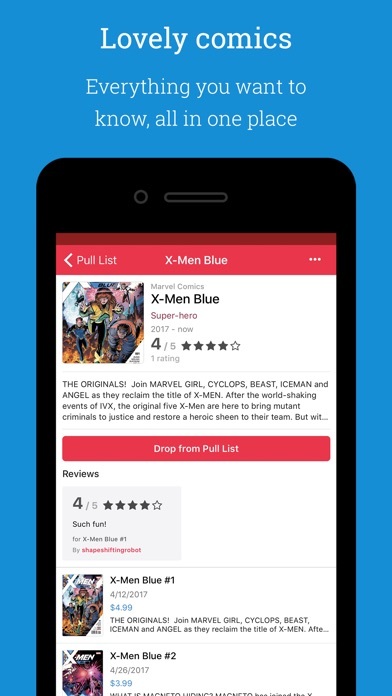 You also do not need an Internet connection to view and update your pull list.